It has been an entertaining season for Wisconsin fans, with so many athletes standing out and having outstanding seasons. Although it was difficult, we managed to narrow the list down to two impressive athletes who had a killer fall season. 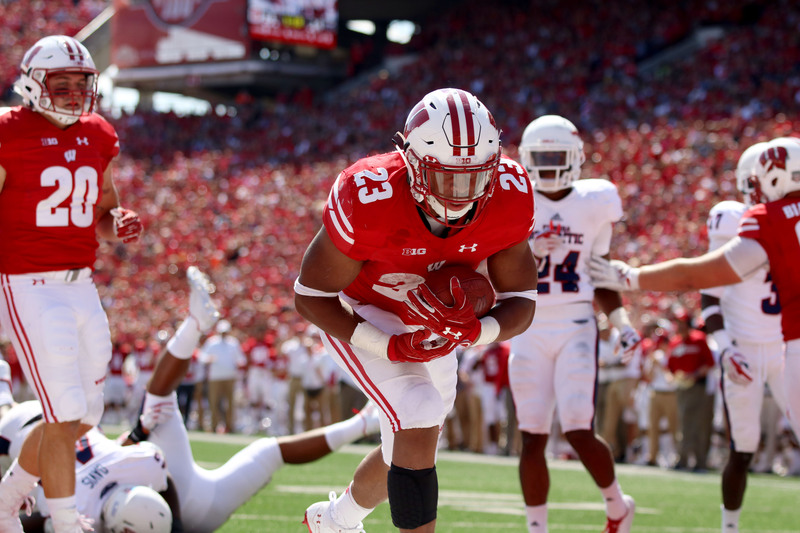 After the departure of Dare Ogunbowale and Corey Clement, there was a vacancy in the Wisconsin depth chart that needed to be filled. Both players made their mark on this Wisconsin program, and whoever would follow in their footsteps would certainly have big shoes to fill. Enter Jonathan Taylor, who would come in to Madison as a true freshman with an impressive high school career behind him. It was a surprise to many when this young running back would begin to make some big plays during his first year, helping Wisconsin to go 12-0 in regular season play. 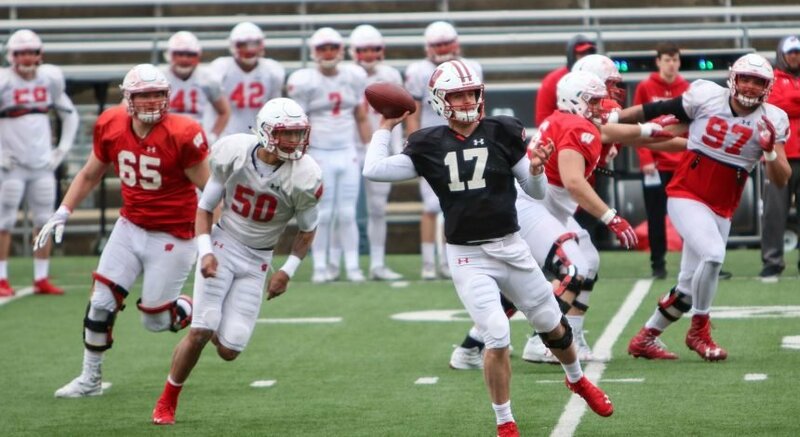 Taylor earned 1,847 yards during his freshman year, earning a number of accolades and even throwing his name into the Heisman conversations throughout the year. Taylor has also been compared to some of the NFL’s greatest running backs such as Montee Ball, Adrian Peterson and Melvin Gordon. With his first year of collegiate play under his belt, fans are excited to see how this young running back develops over time. His impressive performance is just an indicator of what is to come, and Taylor certainly has a bright future ahead of him. 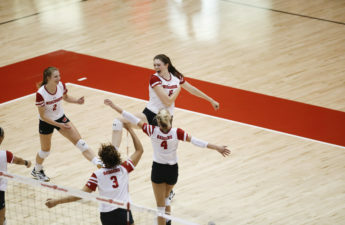 When the 6-foot-8 middle blocker stepped onto the court this season, it was unknown just how great she would be. Dana Rettke quickly started this season off with a bang, earning a grand total of 10 Big Ten Freshman of the Week honors throughout the season. 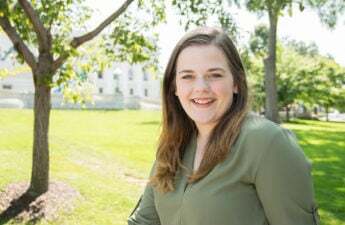 Although she has only been playing volleyball since her freshman year in high school, Rettke has been showing great talent during her time on the court. This Big Ten Freshman of the Year winner helped the Badgers to have a great season in 2017. Rettke and setter Sidney Hilley proved to be a deadly combination on offense and their connection on the court is only going to grow as their careers progress. 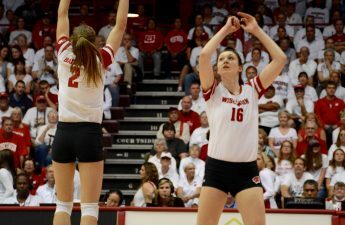 Wisconsin volleyball is lucky to have a player like Rettke on their team, and fans are always entertained by the impressive plays that she makes for the team.